You are here because you are looking for something, some help, some motivation, some accountability. 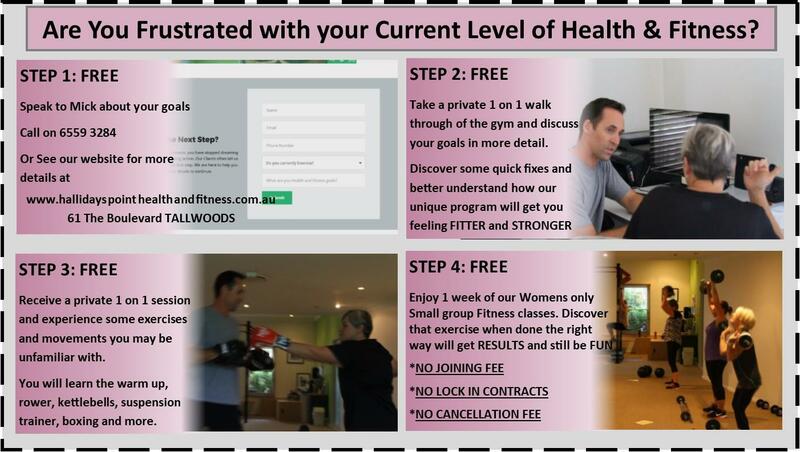 We have the tools to support you reaching your goals and it all starts with you entering your details here. I will then call you to discuss our program and you can decide if you are a good fit. 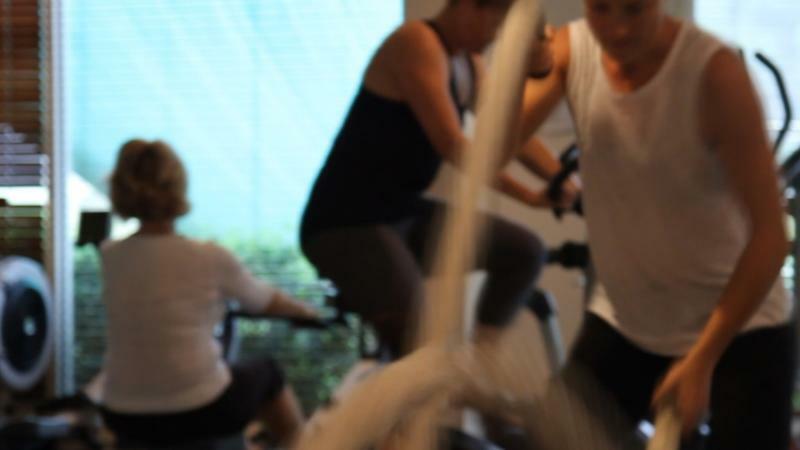 Whether its for gaining strength, building a better body shape or just because you know how important it is, Our Classes get the right muscles moving in the right way. Each of your sessions over a 4 month cycle will challenge you in different ways. Never get bored, Never plateau. 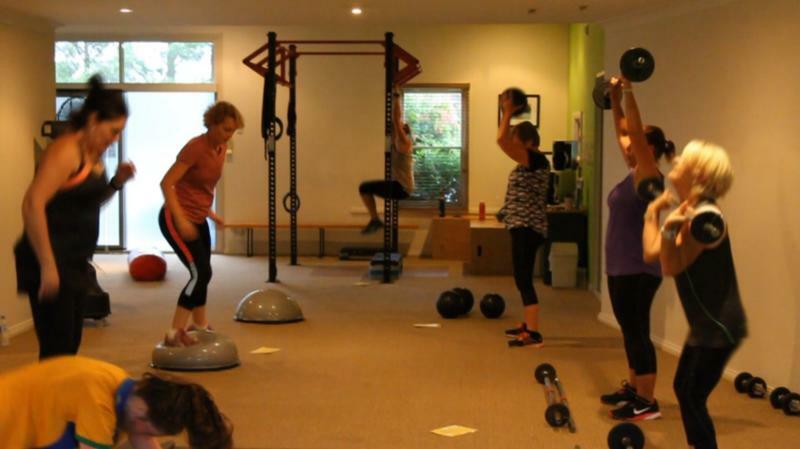 We have 12 small group classes throughout the week just for women. 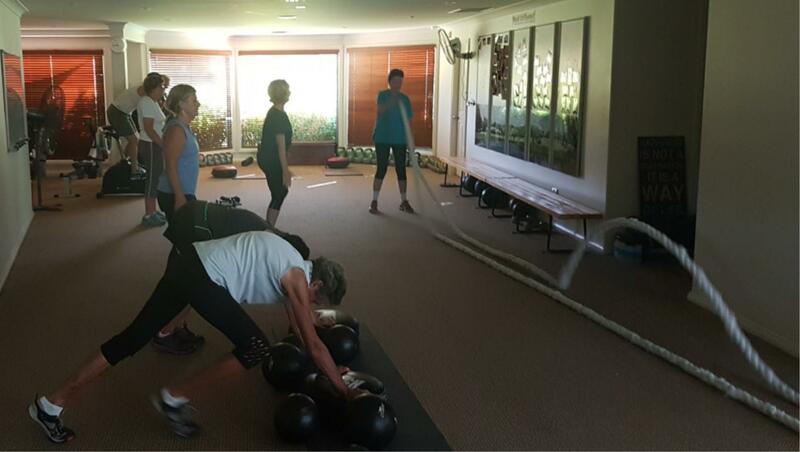 We limit the number in each class to 12 so you always get the support from your trainer. We have classes designed specifically for women 60 yrs and beyond. Keeping fit and strong with the right type of weight bearing exercises has never been more important. 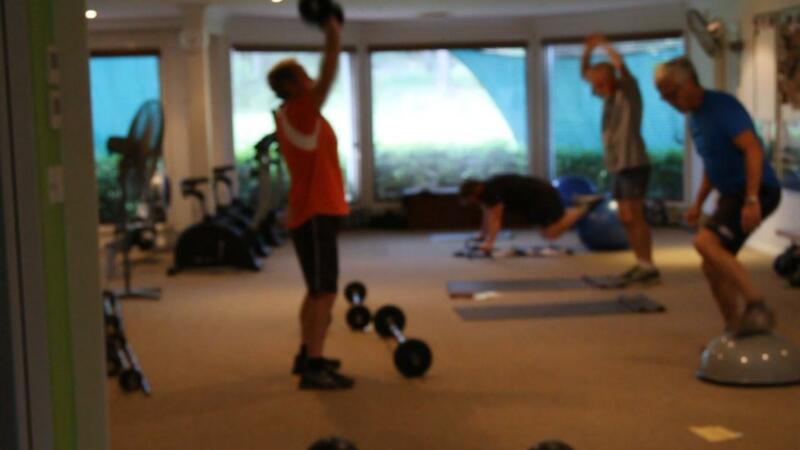 We have mens only classes to fire up the muscles and burn off the belly. 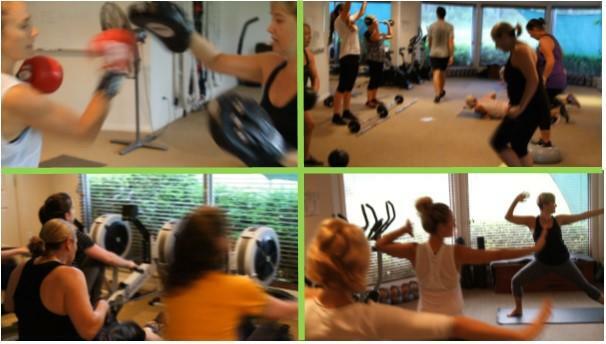 Get back into the best shape you've been in for years with our combination of resistance, cardio and boxing.